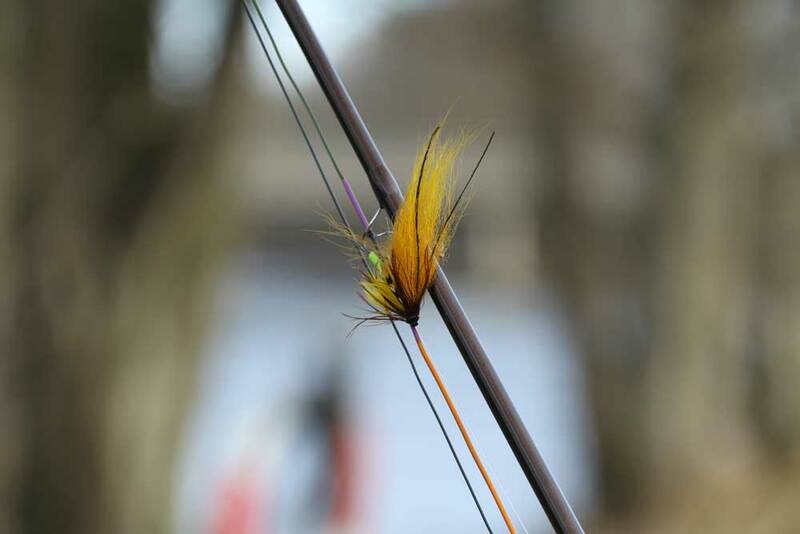 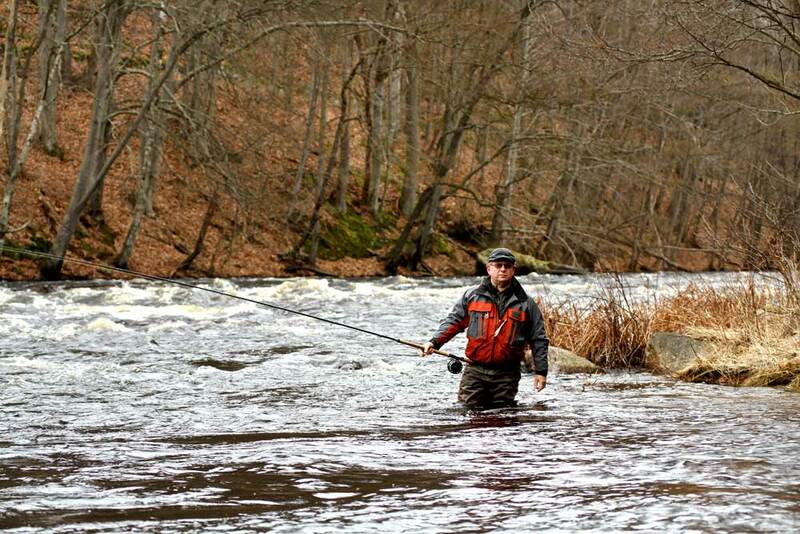 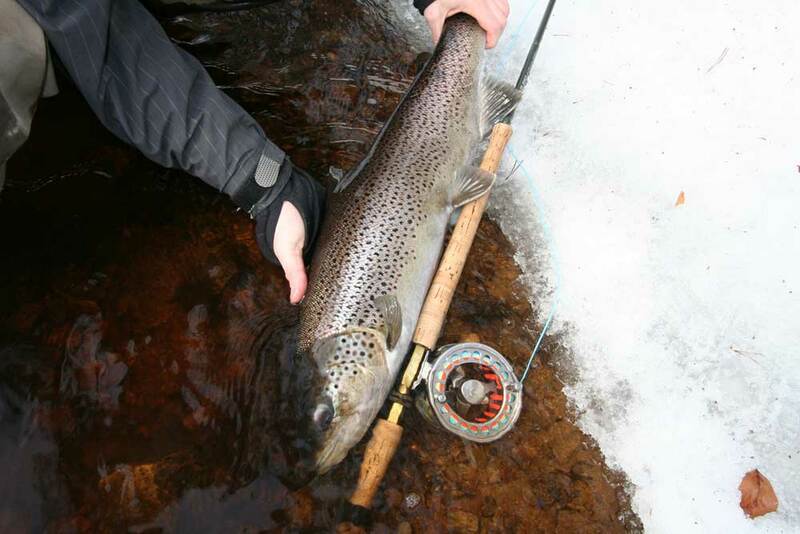 This year we offer spring fishing on Kronolaxfiskets all beats. 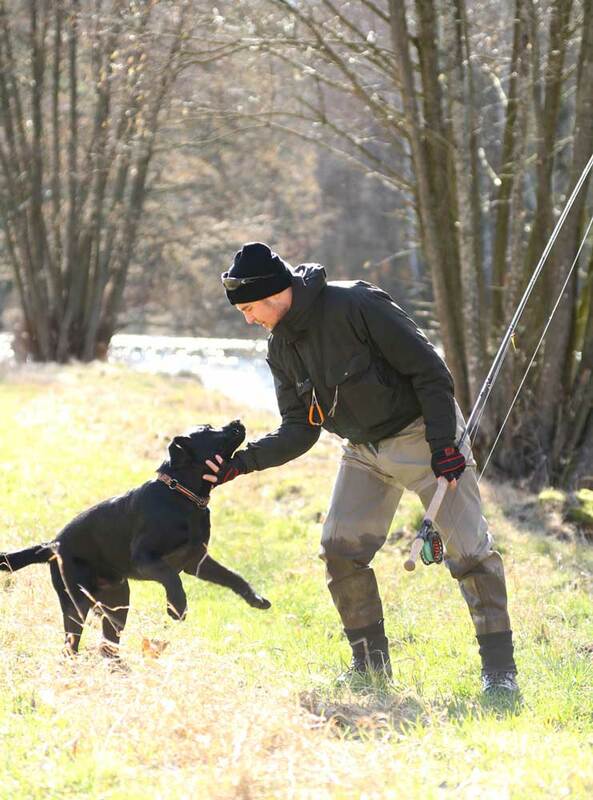 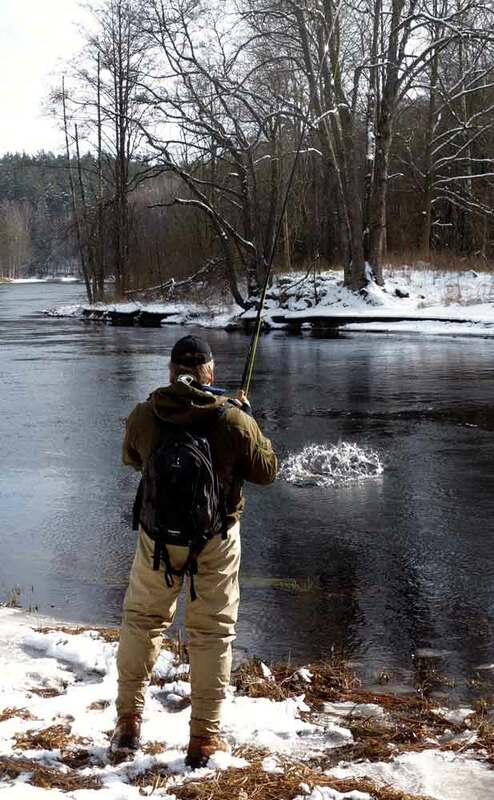 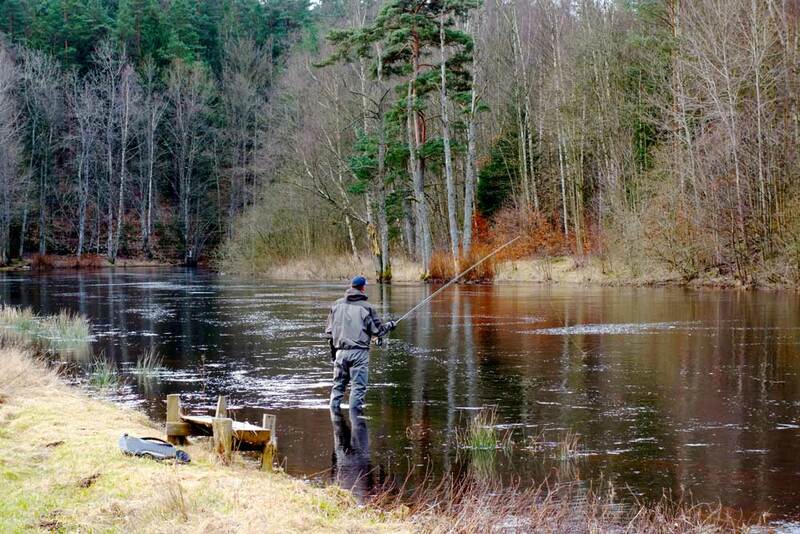 Fishing for salmon and sea trout, but also a sometimes fantastic fishing for fresh sea trout from the sea called “blänkare”. 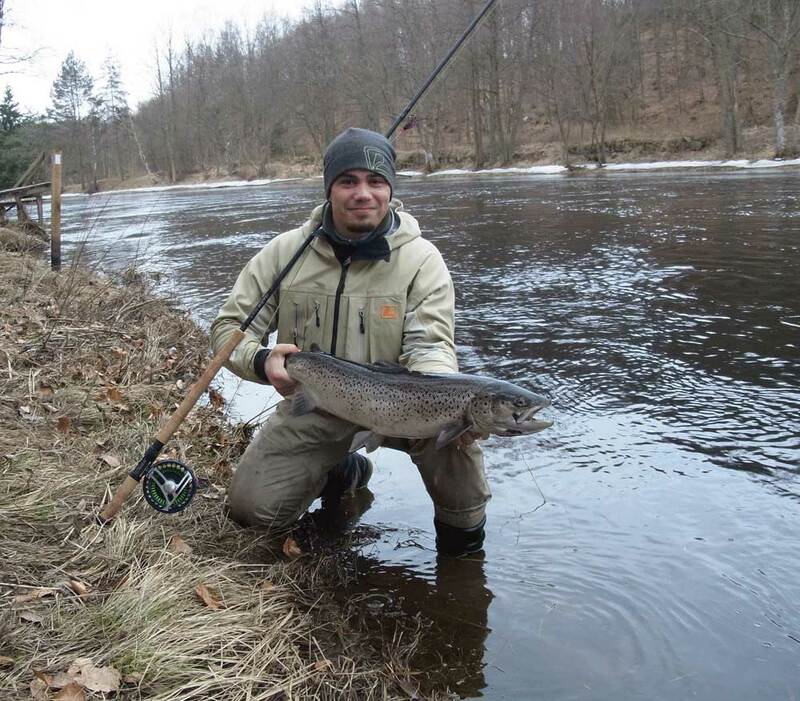 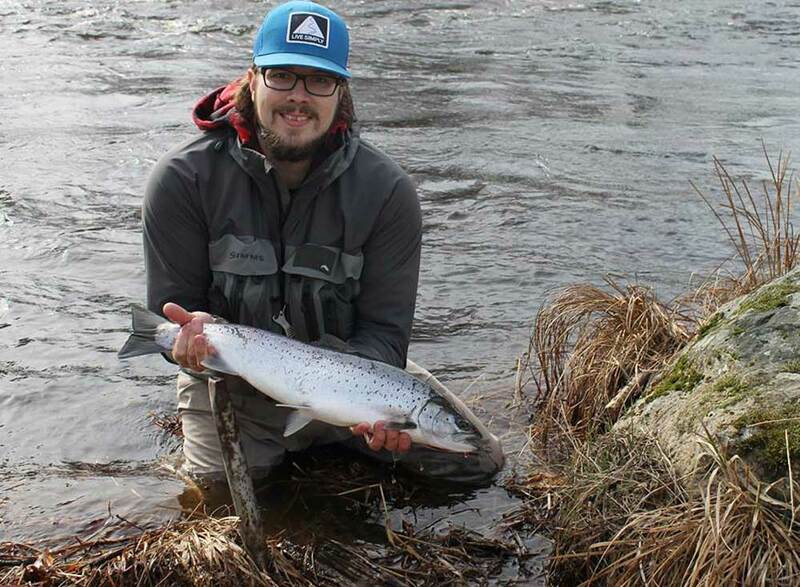 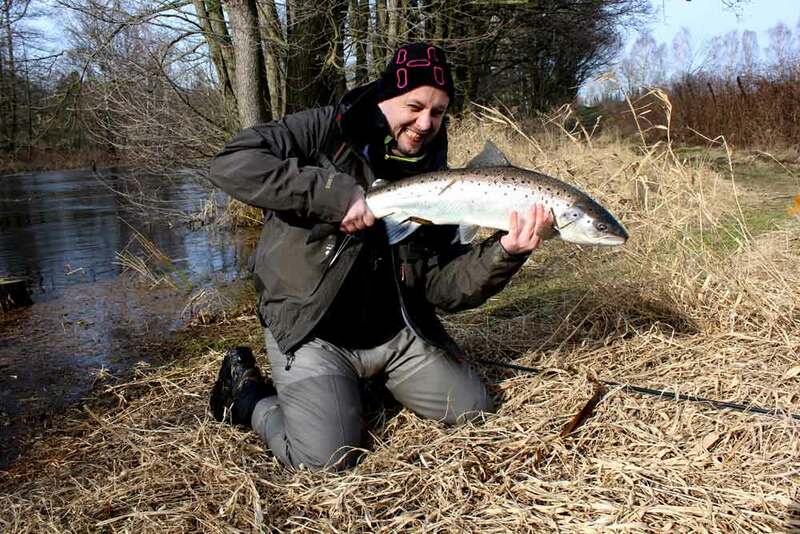 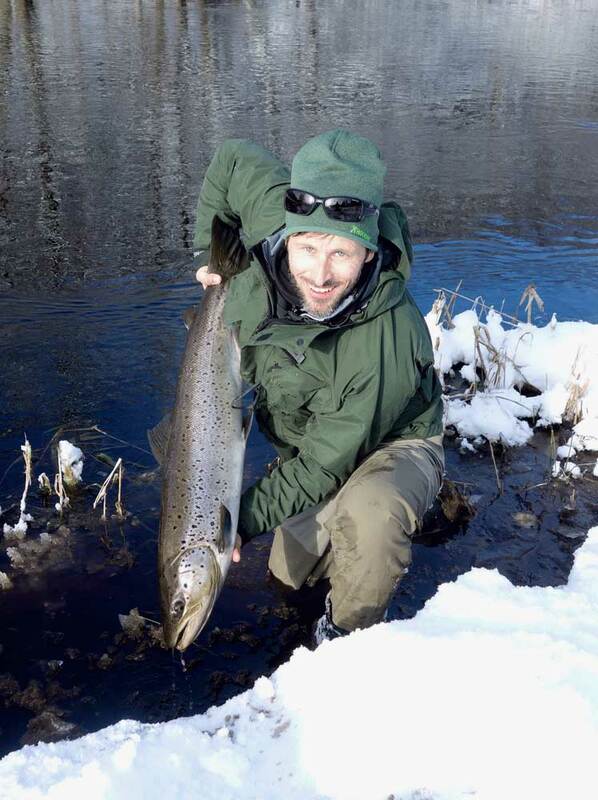 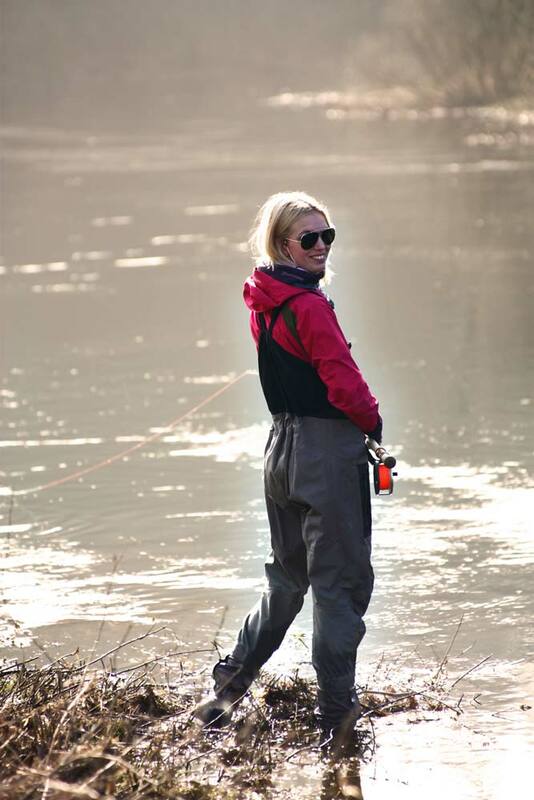 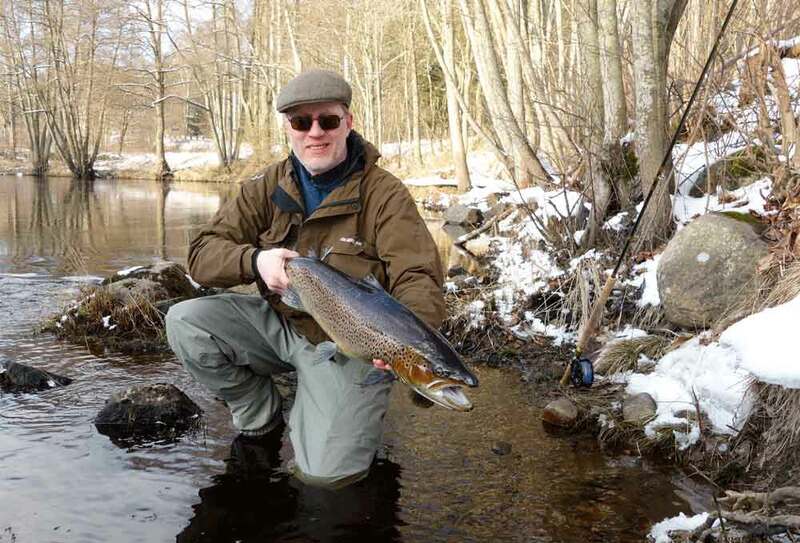 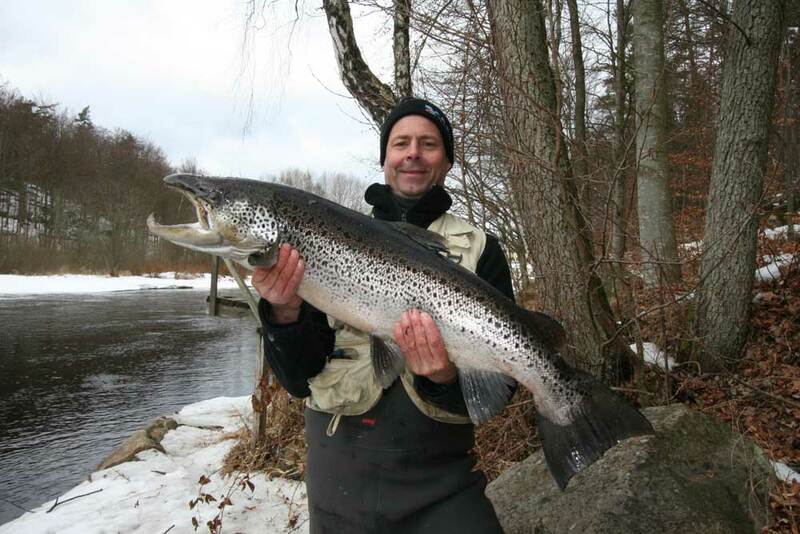 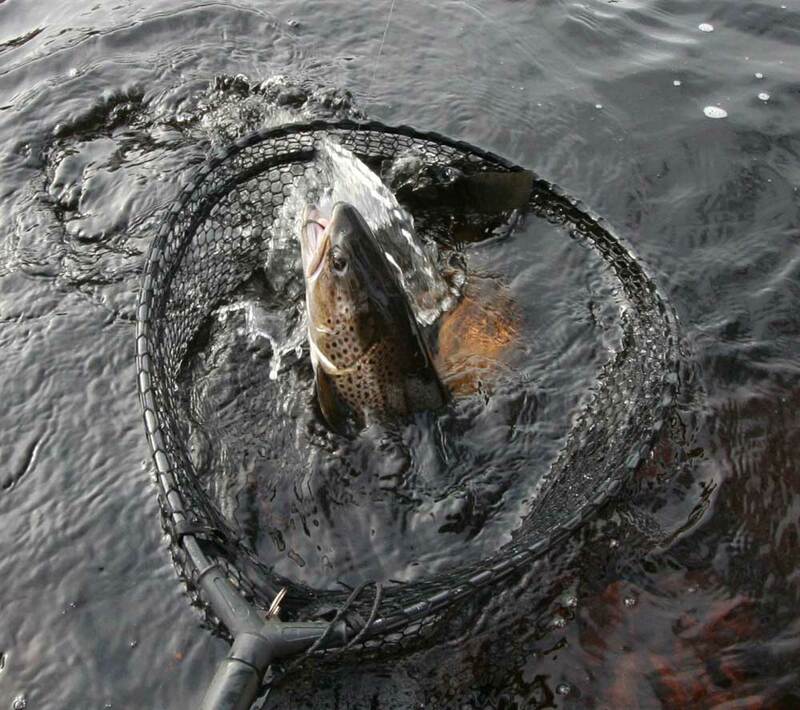 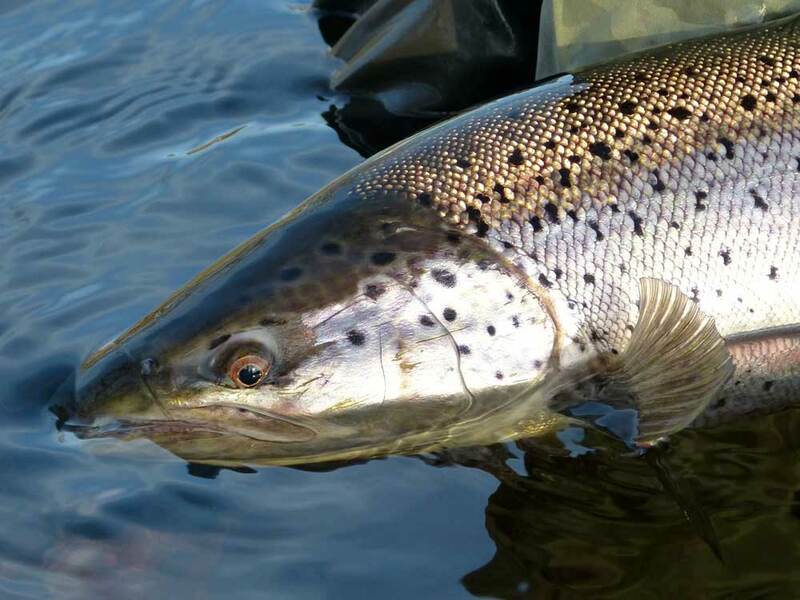 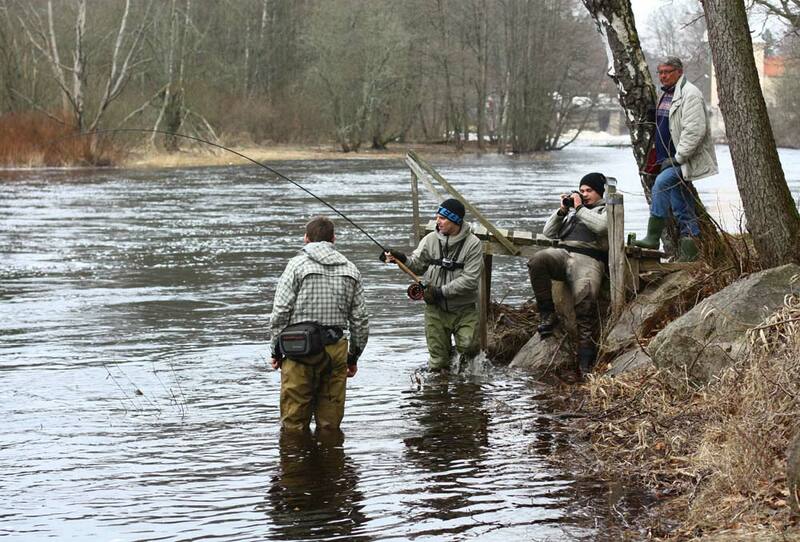 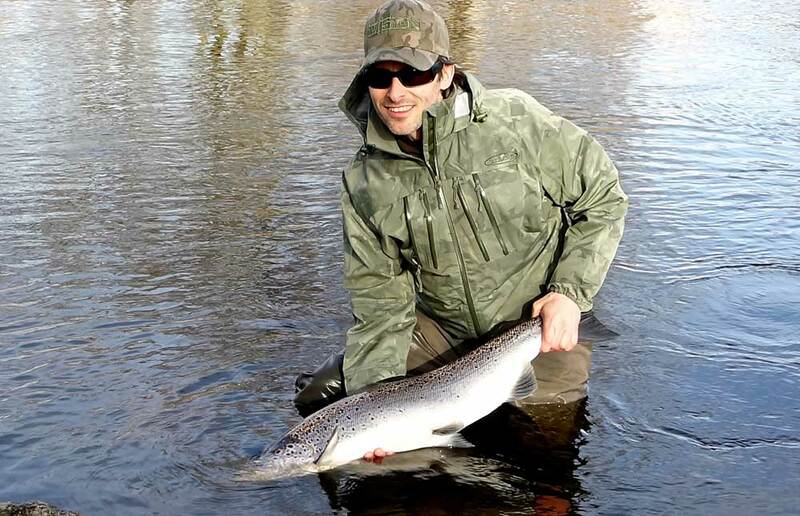 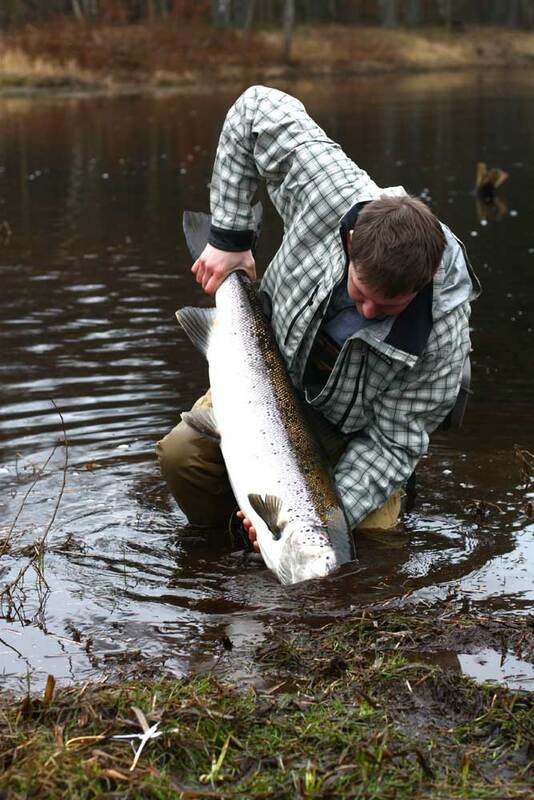 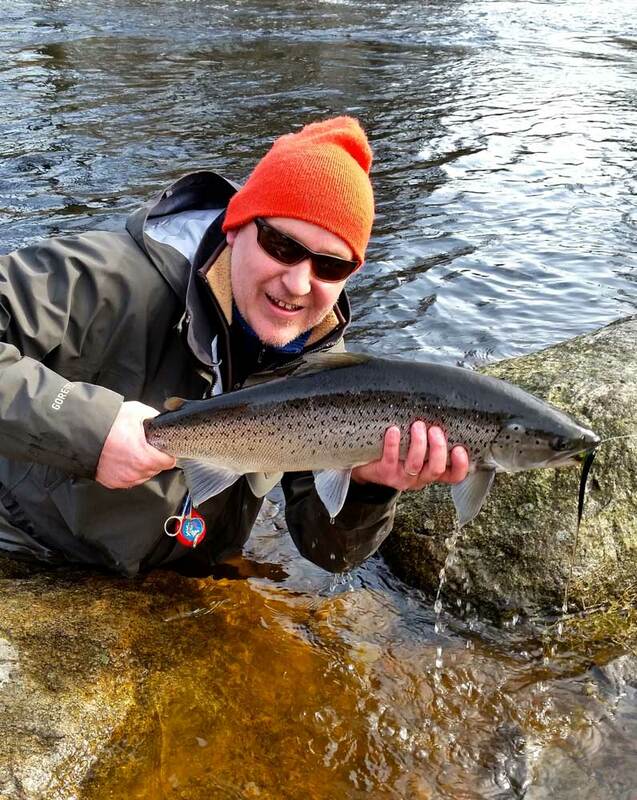 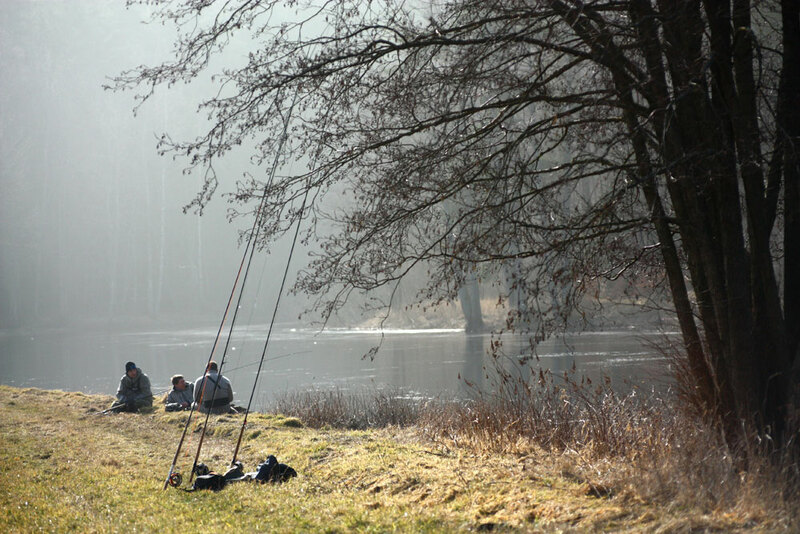 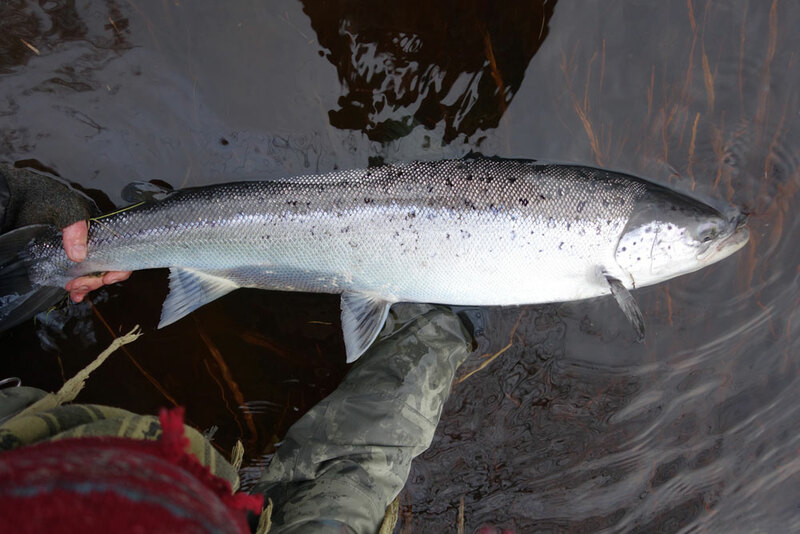 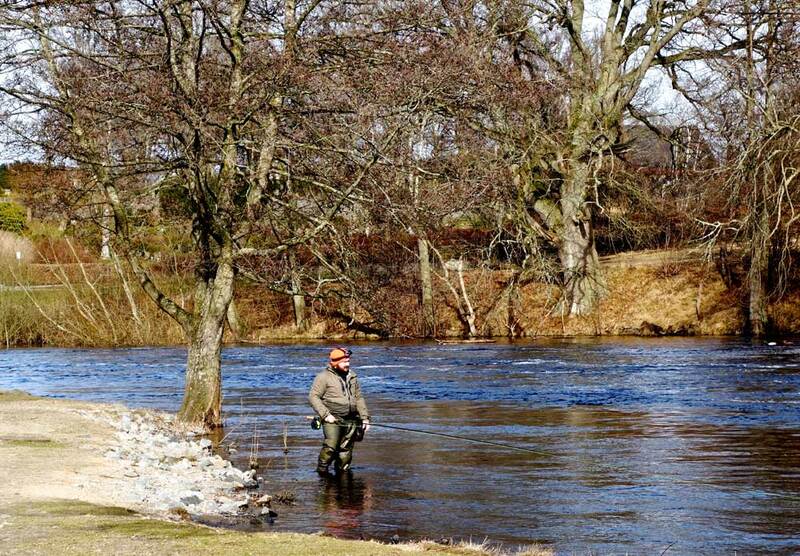 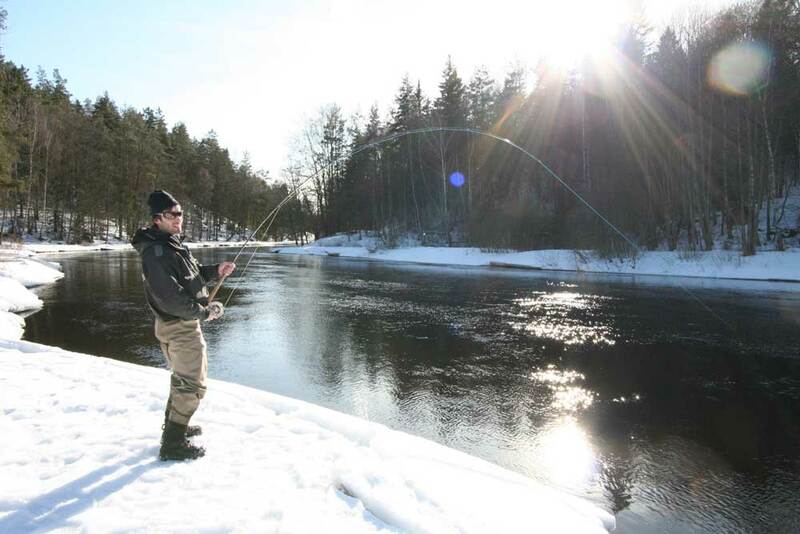 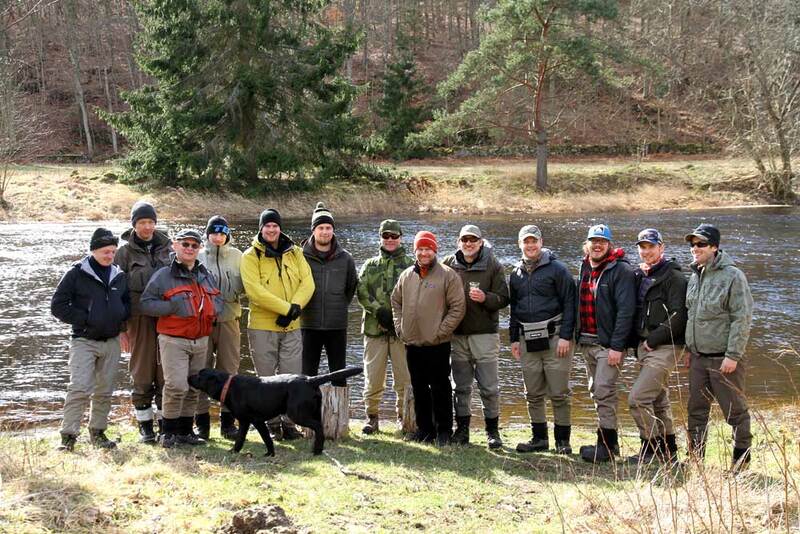 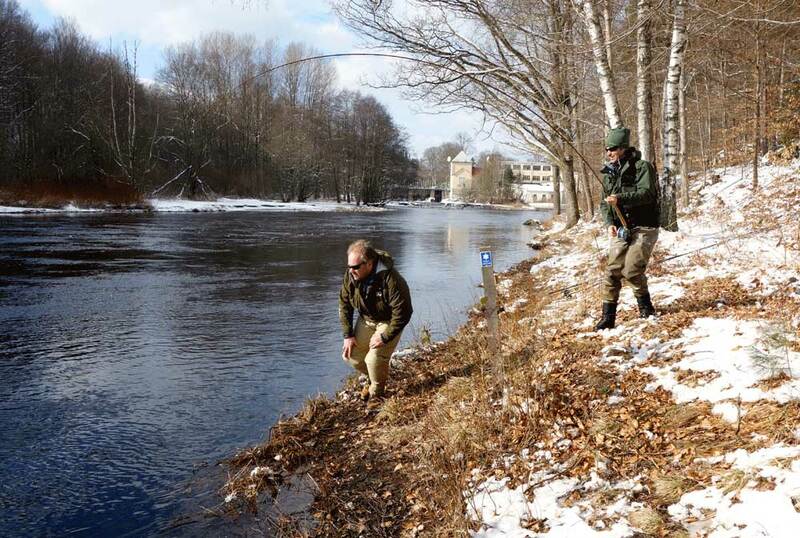 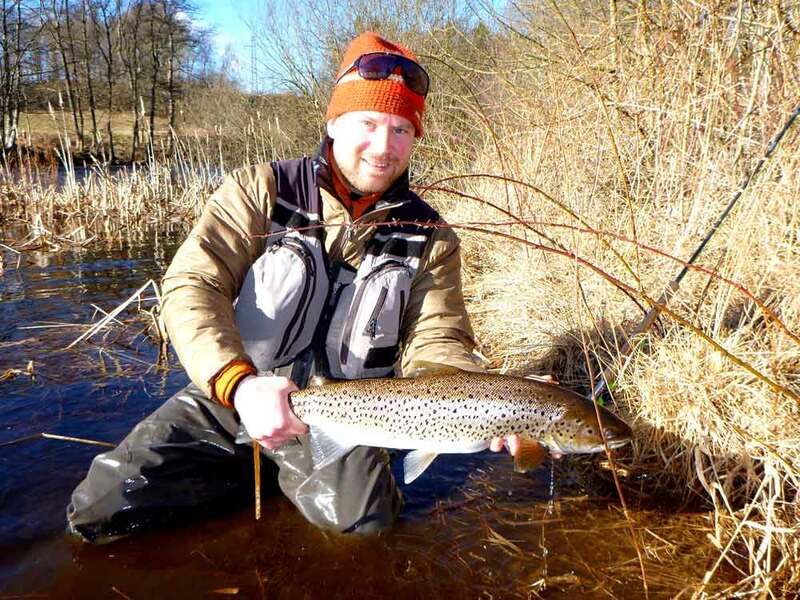 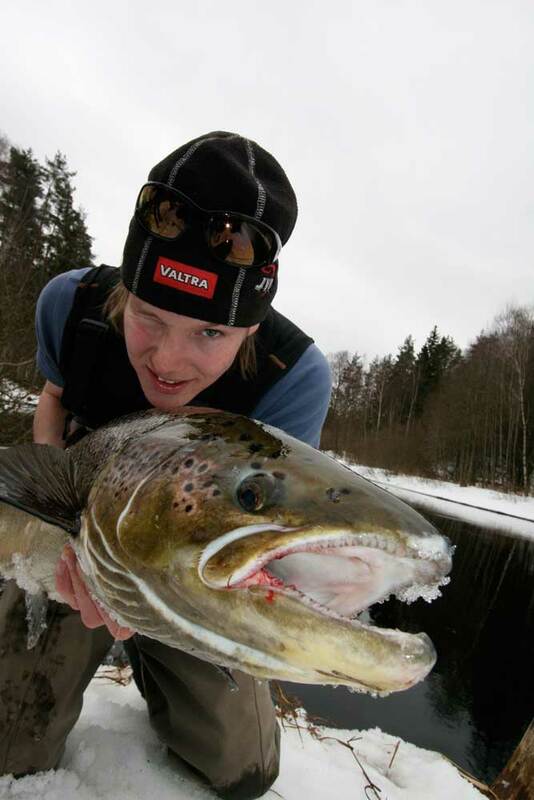 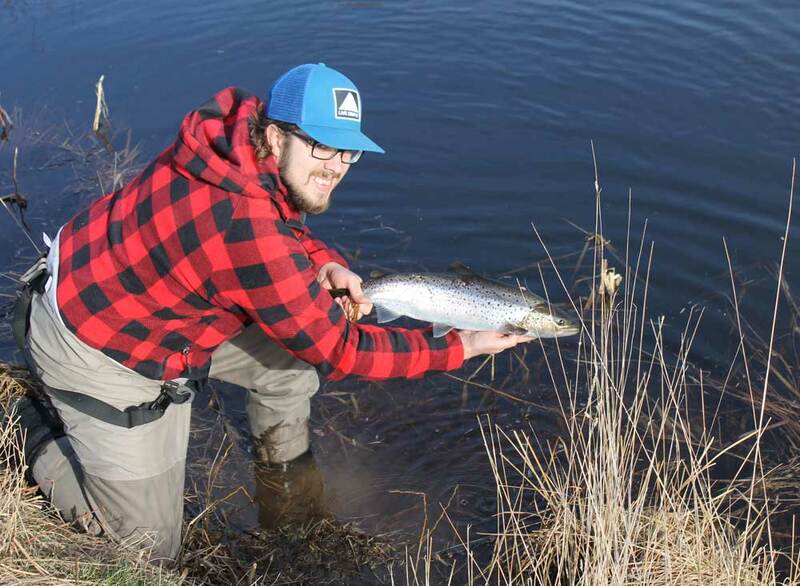 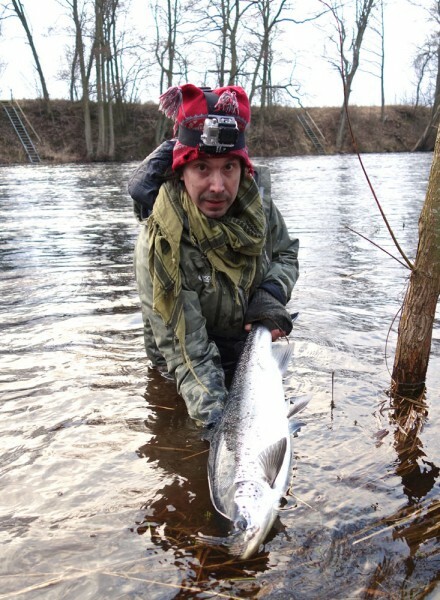 At the end of spring fishing we also have the chance for the really early and large silvery baltic Salmon in Mörrum. 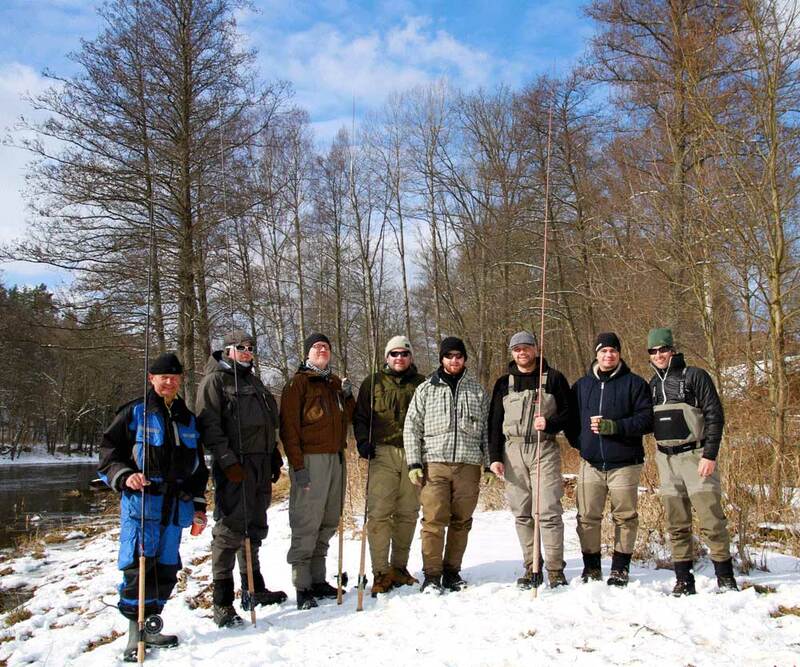 Our blogging from earlier trips. 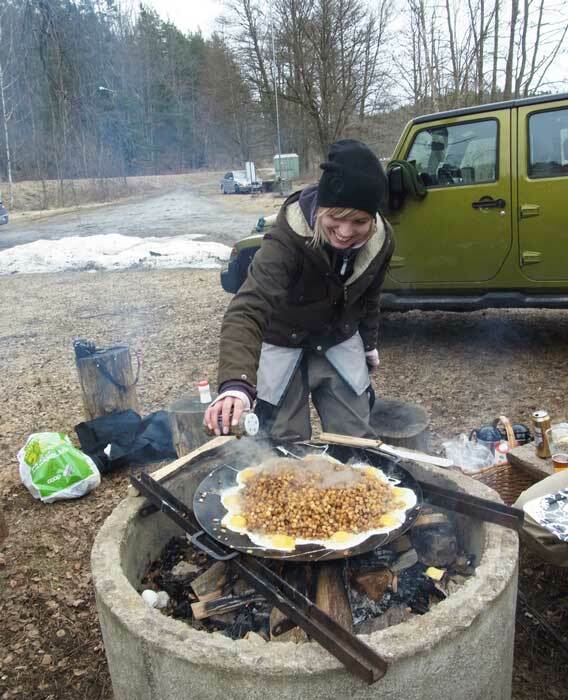 Blog 1: Mörrum Premiär 2010. 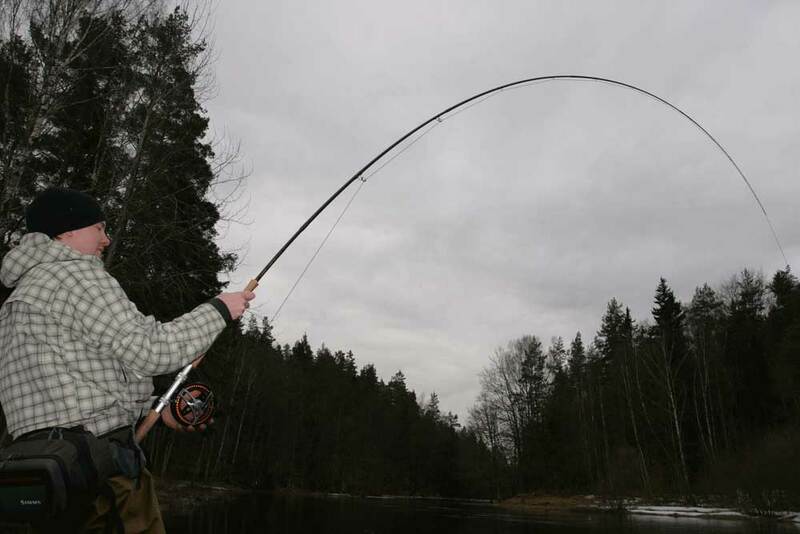 Blog 2: Vårfiske Mörrum 2011. 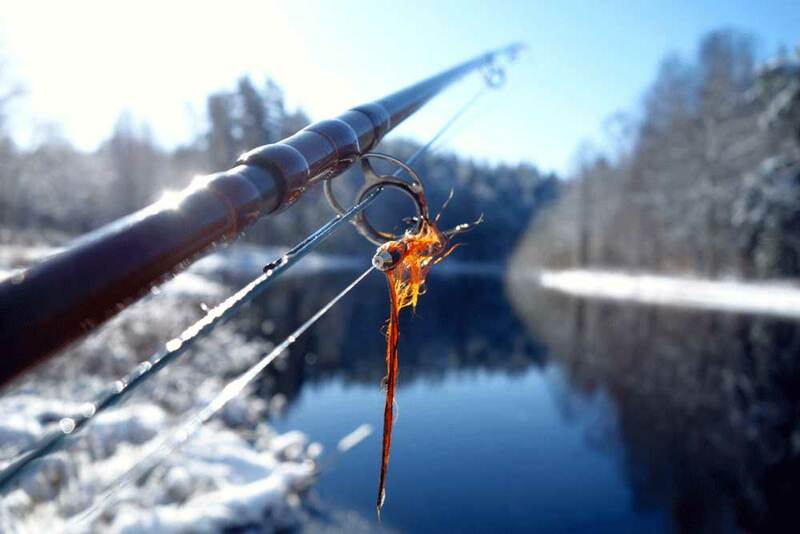 Blog 3: Vårfiske Mörrum 2012. 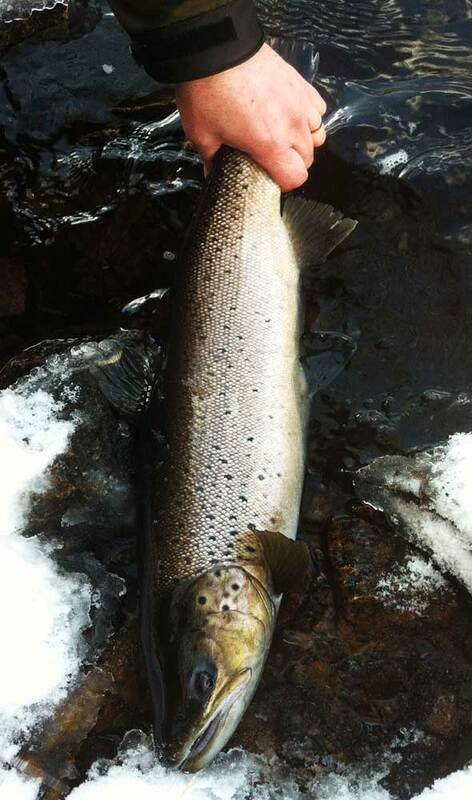 Blog 4: Vårfiske Mörrum 2013. 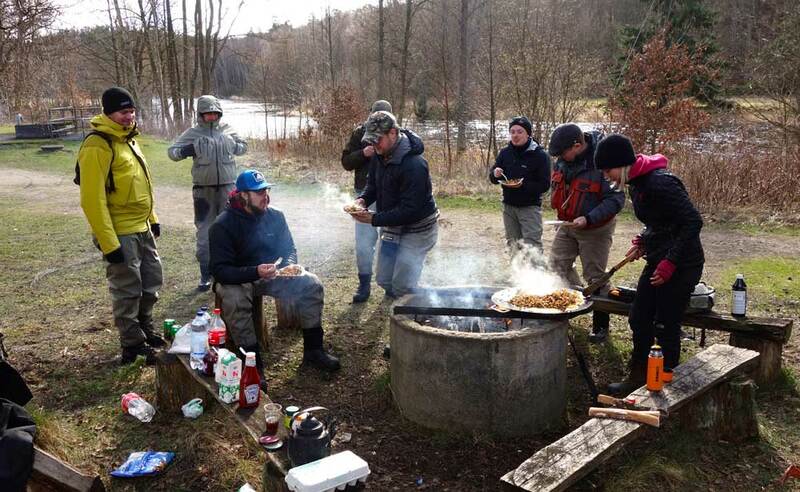 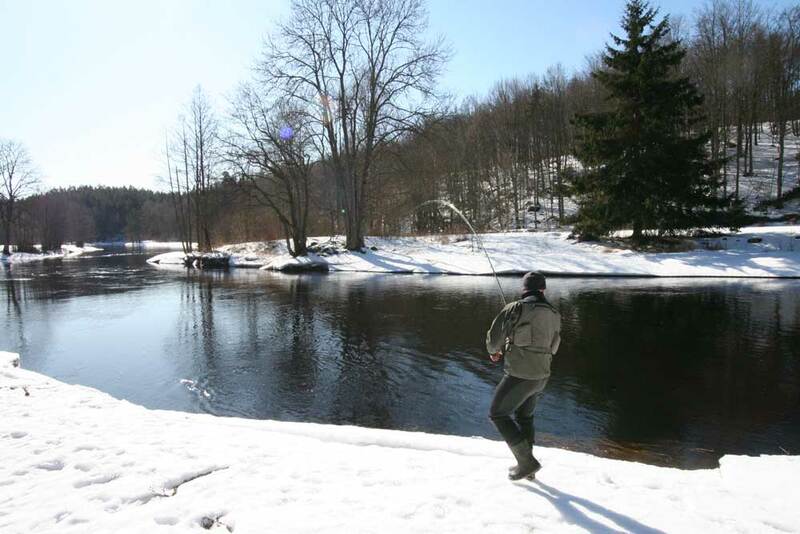 Blogg 5: Vårfiske Mörrum 2014. 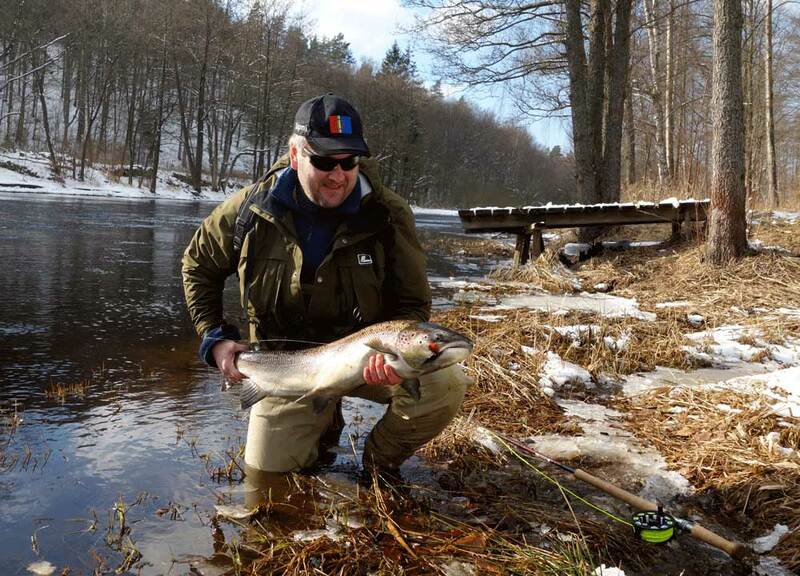 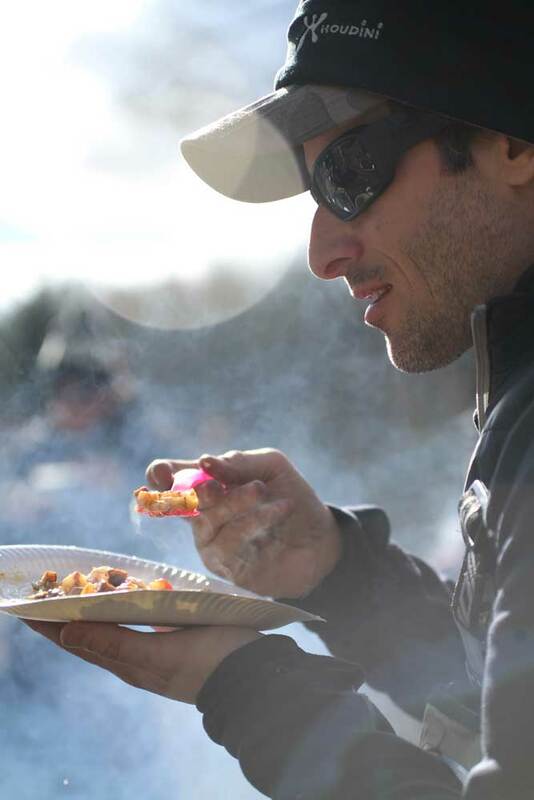 Blogg 6: Vårfiske Mörrum 2015. 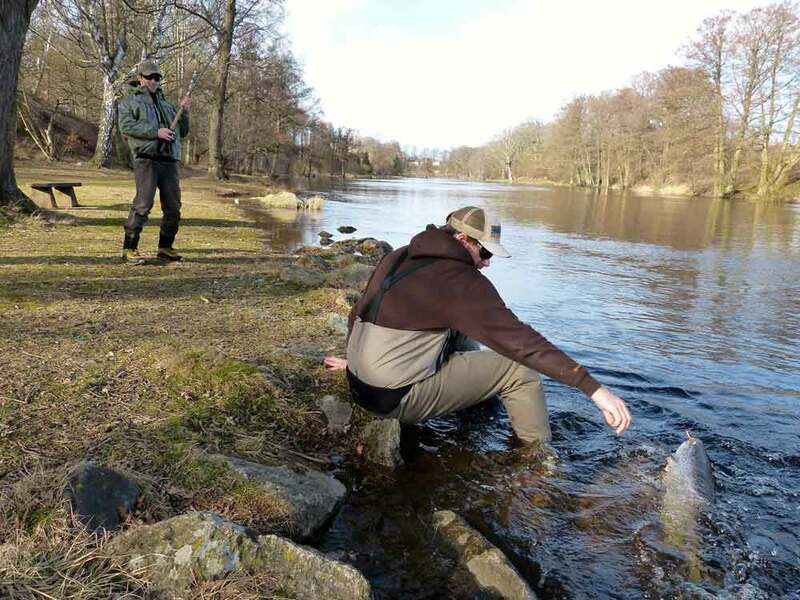 Blogg 8: Vårfiske Mörrum 2016.